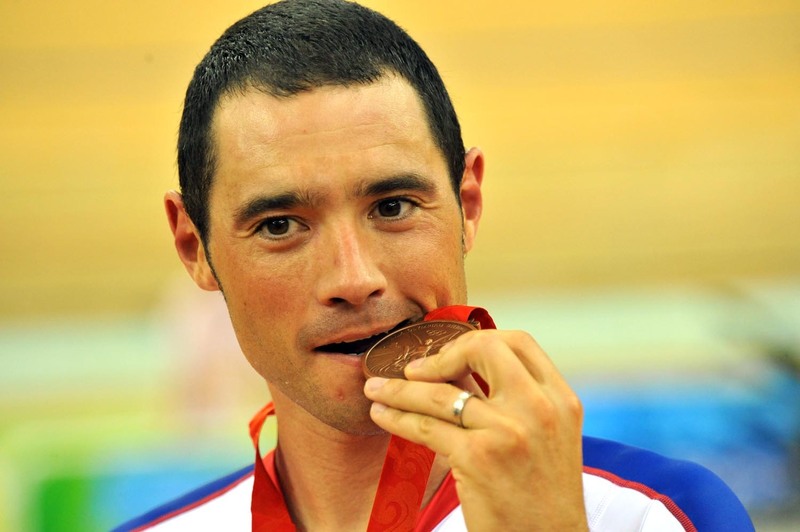 Bradley Wiggins kicked it off with gold in the pursuit, but seeing as no British rider likes to leave a major championships without a medal these days, Steven Burke went and won the bronze. Then it was Chris Newton’s turn in the points race. 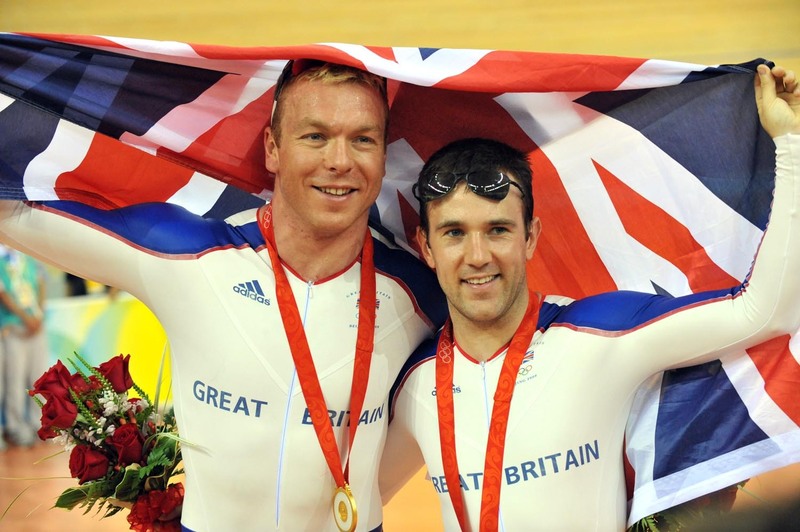 To round off an incredible night, Chris Hoy and Ross Edgar took a one-two in the Keirin, making it look like they were taking candy from a baby. 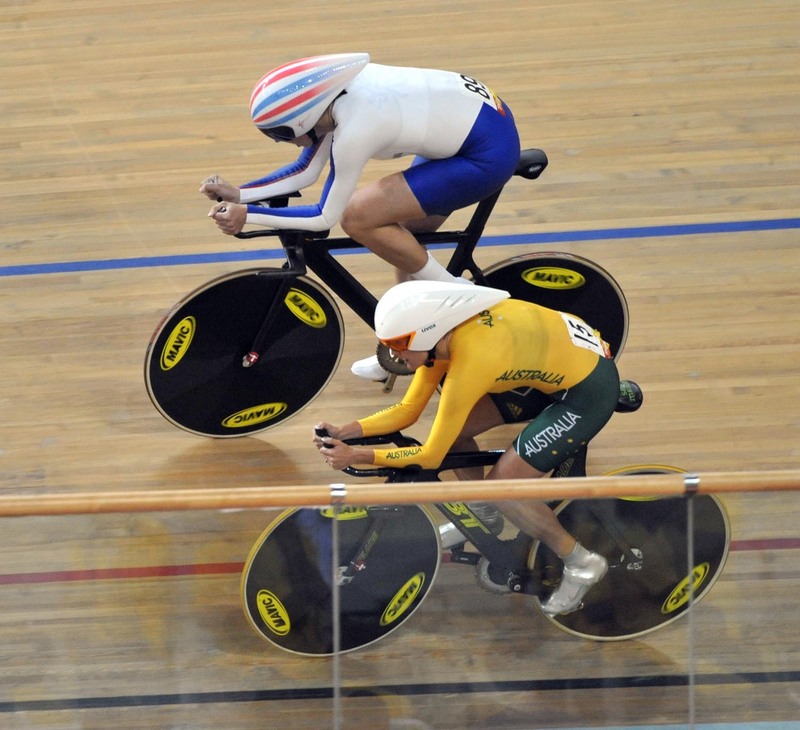 The Brits also guaranteed to up their bling count with another gold and silver to come from Sunday’s women’s pursuit as the final is an all British affair between Rebecca Romero and Wendy Houvenaghel. If the other nations don’t start pulling their finger out the Brits are going to get charged for excess baggage for all the medals on the way home. All pictures by Graham Watson and Andy Jones. What a couple of beauties. Rebecca Romero catches Katie Mactier from Australia. The Aussie used to be a good pursuiter but like many of her compatriots has gone downhill in the last few years. They’ve been incredibly good sports about the whole thing though. 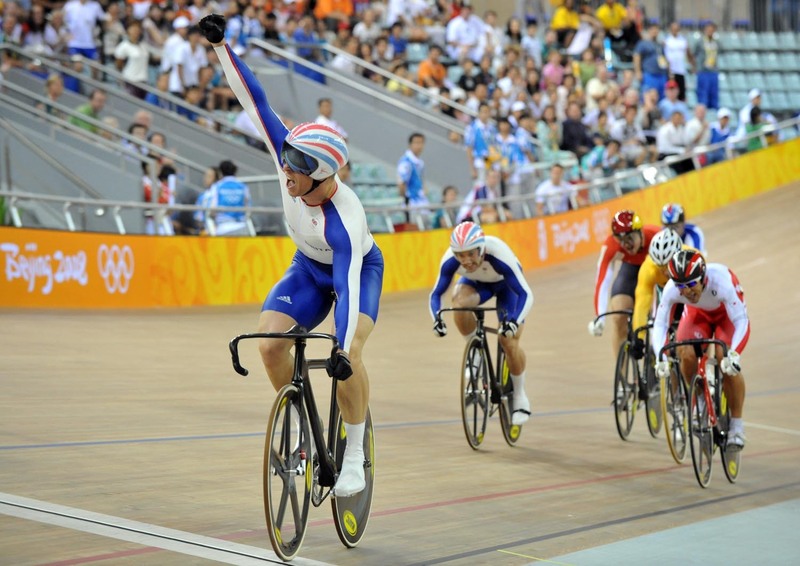 Bradley Wiggins shocks the photographers by refusing to bite his gold medal. 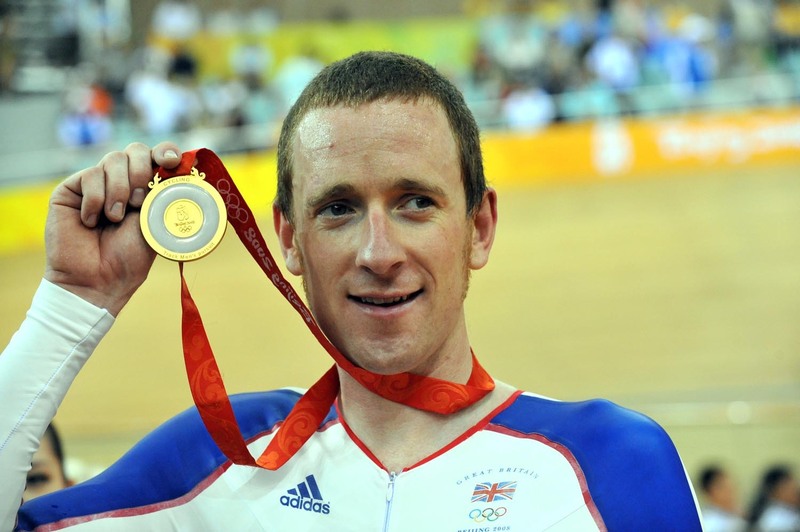 The ‘biting the medal’ pose is actually written in to the BOA contract the riders have to sign before going to the Olympics. 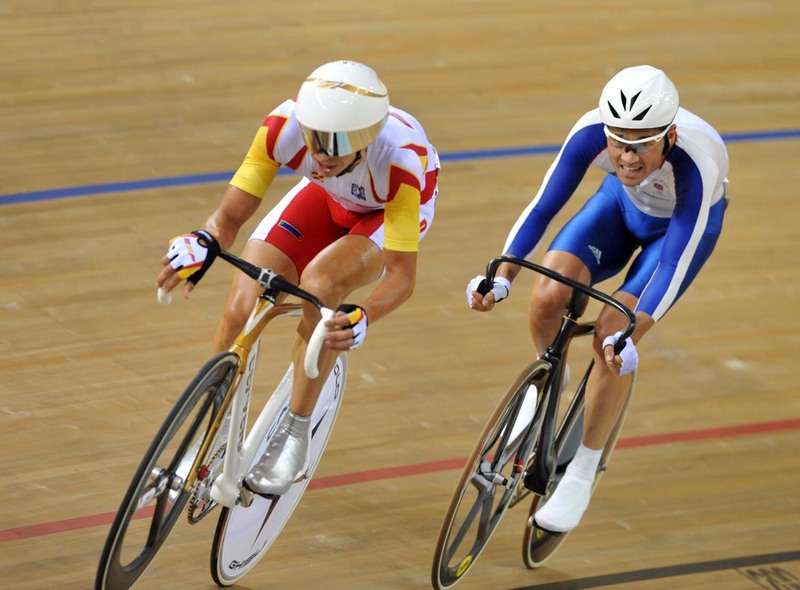 Chris Newton digs deep to hold on to Joan Llanares’s wheel as the Spaniard rides to his second Olympic Points title. 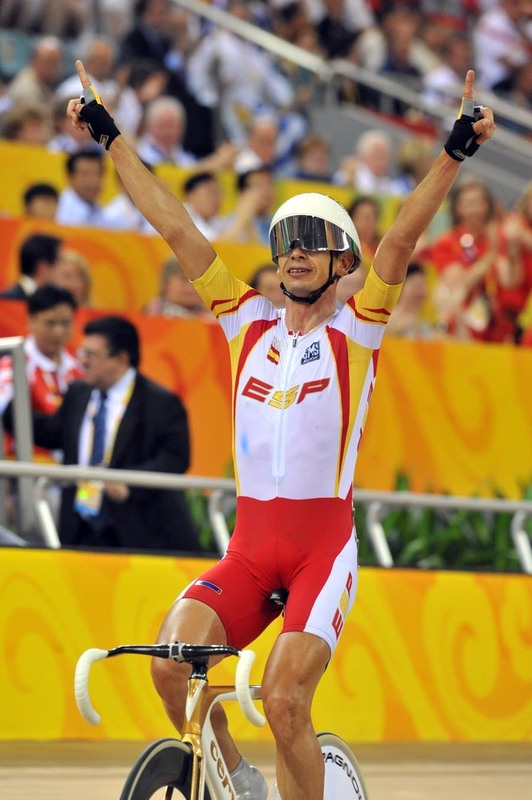 Spaniard Joan Llanares wins the men’s points race as Chris Newton is pipped to the silver medal. The Brit takes a well deserved bronze medal. 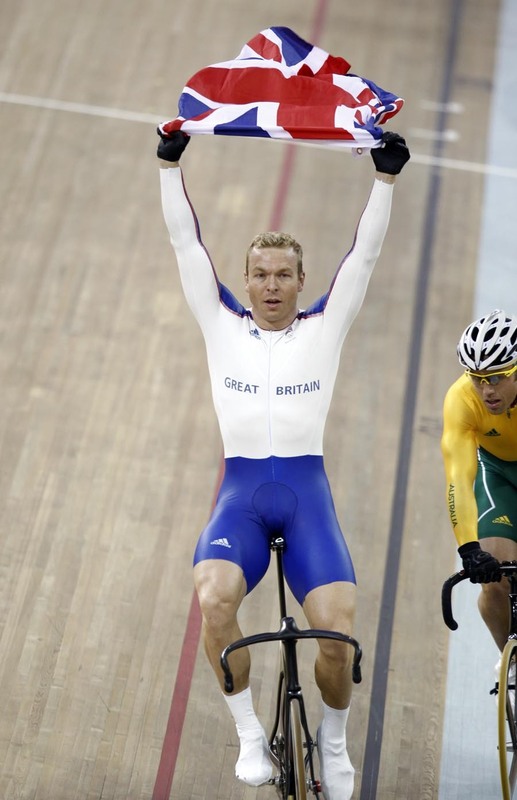 Despite what this picture suggests, Chris Hoy WASN’T given half a lap’s head start, he just rode very, very fast. Hoy wins his second gold medal and will soon be going for his third. 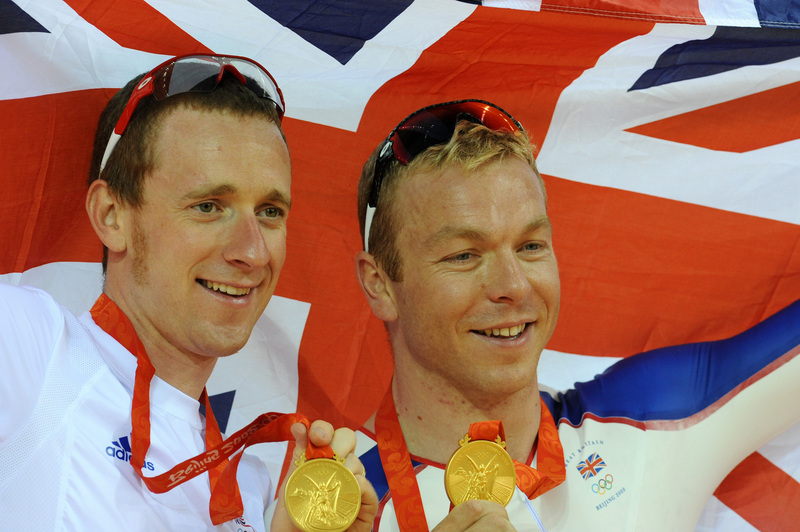 If they ran cycling events over every distance from 50 to 800 metres like they do in swimming, Hoy would be eclipsing even Michael Phelps’s medal haul.